I have never bought anything online. Call me a Luddite if you must, but I do like to see, feel and even try on products of interest. Still, my resistance to shopping online has not rubbed off on my offspring. At least once a month there is a knock at the door and I sign for packages that include laptop computers, books, t-shirts and other paraphernalia. 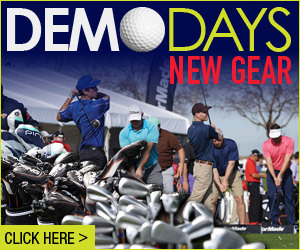 However, I do draw the line on golf gear. “If you want to buy a new driver, golf balls, glove, packet of tees, go and see the local club pro,” is my advice. 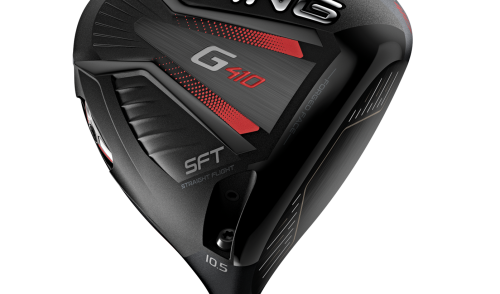 There are so many disturbing stories circulating about counterfeit golf gear entering the market. 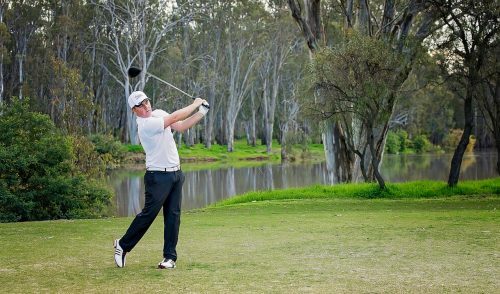 Royal Queensland Golf Club professional Chris Rutherford said buying golf gear online was “fraught with danger”. “We hear so many horror stories,” he said. “We have had a number of our members who have bought product online and have been burnt buying on price because they have bought counterfeit product. “I heard one today where a member was telling me about some identification marks on the golf clubs that he bought online from America. Because of Rutherford’s close relationship with Titleist, he was familiar with the product and had to inform the member he had purchased counterfeit clubs. “A lot of people buy off the rack or online from overseas and it’s the wrong equipment,” he said. 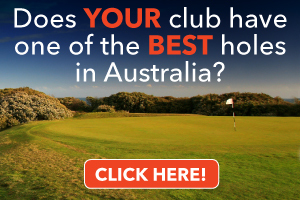 “They spend $1500 to save $300 and end up with the wrong clubs. “There are even people out playing with counterfeit golf balls. “They think they are buying Titleist Pro v1s online, but they are not the real thing. “I gave a putting lesson to a member and he pulled three golf balls out of a packet. I took one look at them and told him they were not fair dinkum. Rutherford says he won’t sell a customer a set of golf clubs without having them club-fitted. “If you come in a say you want to buy a particular driver you won’t get it out of the shop without us seeing you hit shots with the equivalent driver. “Giving the customer what he needs is sometimes different to what the customer wants,” he said. “We won’t sell you something that we don’t think you can benefit from using. Almost every golf club professional has a similar story. 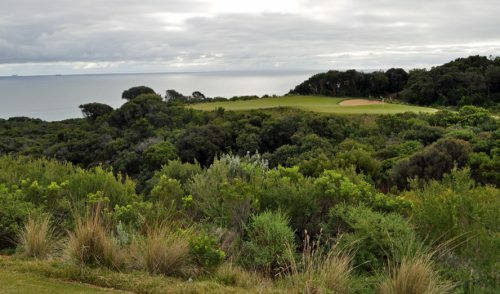 Long-serving PGA member, Sean Kirschenberg, the head pro at Southern Golf Club in Victoria, said the weakening of the US dollar against the Australian dollar had enabled more “backyard” golf businesses to surface. And that is affecting golf club pro shop businesses. “We have seen an increase in internet sales and retailers are parallel importing products from US retailers, particularly close-out (older) models,” Kirschenberg said. 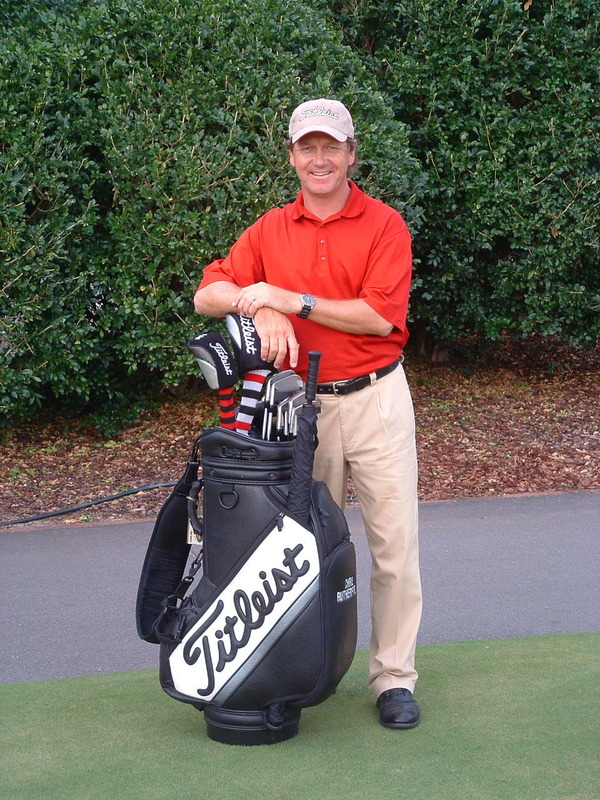 Lindsay Gitsham, a PGA member with 50 years’ experience, encourages golfers to do business with their local club pro. 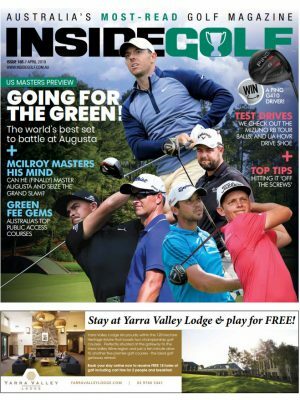 “Club professionals have a tremendous advantage over online traders,” said Gitsham, the former Kingston Heath Golf Club professional. 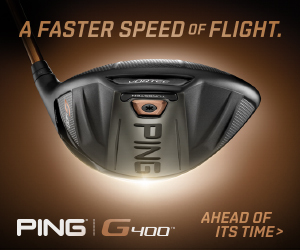 “The on-course golf shop is a place where you can try before you buy.